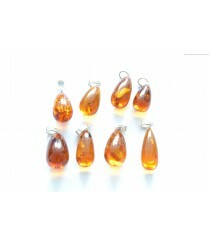 Amber Pendants There are 49 products. 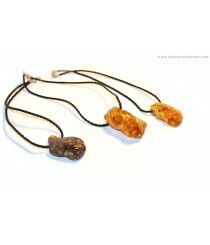 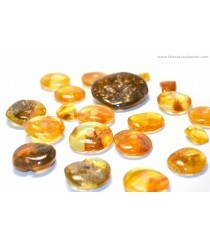 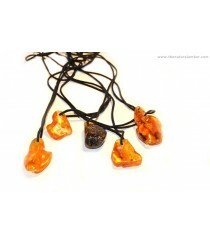 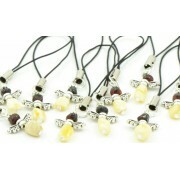 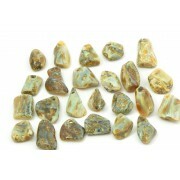 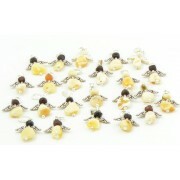 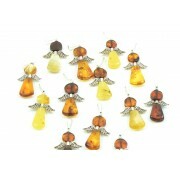 In this category you can find a huge variety of Baltic Amber pendants. 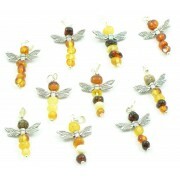 Many people choose to wear pendants made of Amber because they believe that this natural resin has positive energy in it. 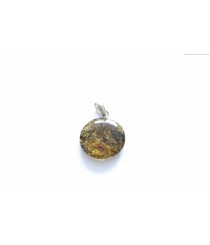 All of our pendants are made from Amber that originates from Lithuania so you can be sure that it is high quality jewelry. 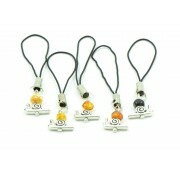 Pendants are available in various styles and colors so you can definitely find something you like in this store. 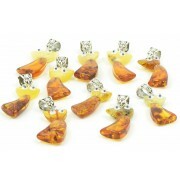 Product ID: P152; Short Description: Flower Amber Pendant; Weight: ~11 g; Length: ~ 6 cm (2.4 inches). 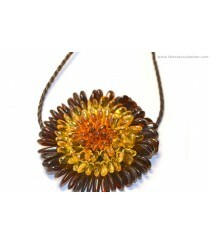 Every Flower Pendant might be a bit different in color. 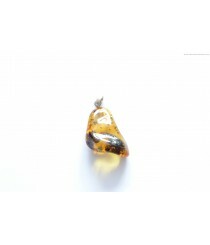 Product ID: P160; Short Description: Cognac Baltic Amber Pendant Amulet; Amber: Polished; Color: Cognac; Average Weight: ~3.5-4 grams; Length: ~2.5-3 cm. 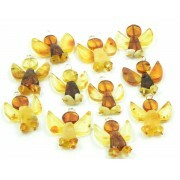 Product ID: P161; Short Description: Angel Amber Pendant with Sterling Silver; Amber: Polished; Length: ~4 cm (1.6 inches); Weight: ~3-4 g.
Product ID: P162; Short Description: Polished Baltic Amber Pendant; Weight: ~2-3 g; Length: ~1.5-2 cm (0.6-0.8 inches). 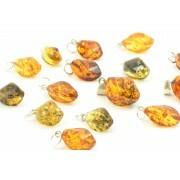 Product ID: P163; Short Description: Polished Amber Pendant; Weight: ~6-8 g; Length: ~3-5 cm (1-2 inches). 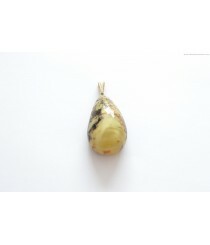 Product ID: P165; Short Description: Polished Baltic Amber Pendant Necklace with Sterling Silver 925, Cognac Color; Weight: ~3.5 grams; Amber: Polished; Length: 3 cm X 2.5 cm (1.18 X 1 inches); Color: Cognac. 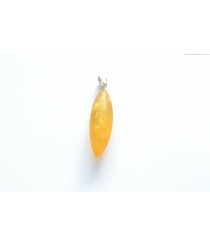 Product ID: P169; Short Description: Raw Amber Pendant with Sterling Silver (925); Amber: Raw (Unpolished); Weight: ~1.5-2 g; Length: ~2-3.5 cm (0.8-1.4 inches); Available Colors: Lemon, Green or Cognac; P169-1 Lemon; P169-2 Green; P169-3 Cognac. 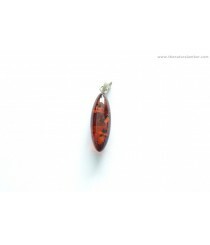 Product ID: P177; Short Description: Cognac Polished Amber Pendant (with Sterling Silver 925); Length: ~2.5 cm (1 inches); Weight: ~2 g; Color: Cognac. 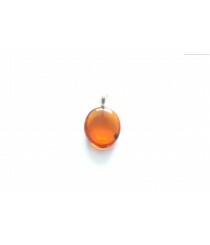 Product ID: P181; Short Description: Cognac Amber Pendant with Sterling Silver 925; Amber: Polished; Silver: Sterling Silver 925; Amber Dimensions: ~2 X 1 cm (0.8 X 0.4 inches); Pendant Length: ~3 cm (1.18 inches); Weight: ~2 g; Color: Cognac.